For attendance, materials & work in process. Pacific Timesheet provides comprehensive manufacturing bar code scanning solutions to track time, work and materials using custom workflows. Applications includes employee attendance, materials and work in process tracking. Track any bar code formats from any location worldwide. 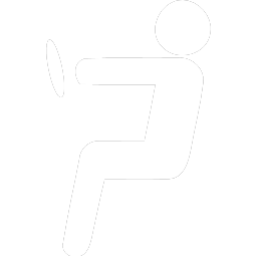 All scans updated for real-time tracking and reporting. 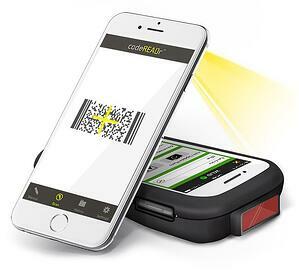 Capture barcode scan data on any device: IOS, Android, laptops, desktops and rugged handheld devices. If online connectivity is unstable, or if you at a remote job site with no signal, scans are saved on the barcode reader and synced later. Use the barcode reader that's market's fastest. With scans that are almost instantaneous, just point a read. 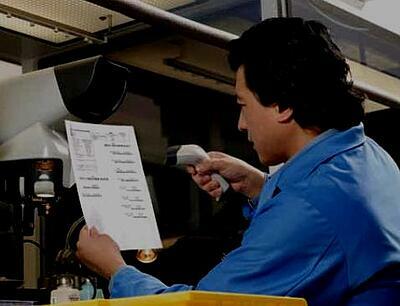 Validate barcode scans in real time against your Pacific Timesheet system. Inactive employee, job, phase code or cost code error handling. Capture additional data with scans, asking multiple choice, pick list or other short answer questions. Capture photos of work and location data with scans as part of workflow.